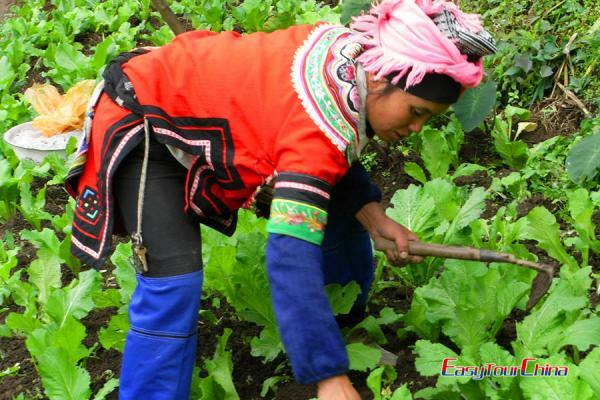 Take your time with 16 days to explore the best of Yunnan! After a taste of Yunnan's capital city, venture west of Kunming and navigate your way through Dali, Shaxi, Lijiang, Lugu Lake, Tiger Leaping Gorge, and Shangrila. 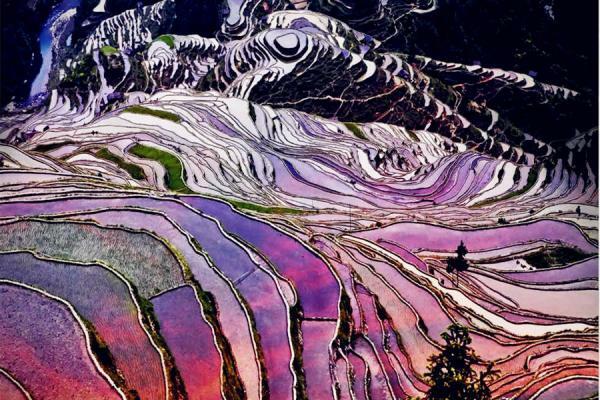 Your journey will take you away from modern highways and large cities to discover the real Yunnan, where ancient ethnic villages and towns are just waiting to be explored. Be met at the airport and transferred to hotel check in. Journey to the south of Yunnan Province. 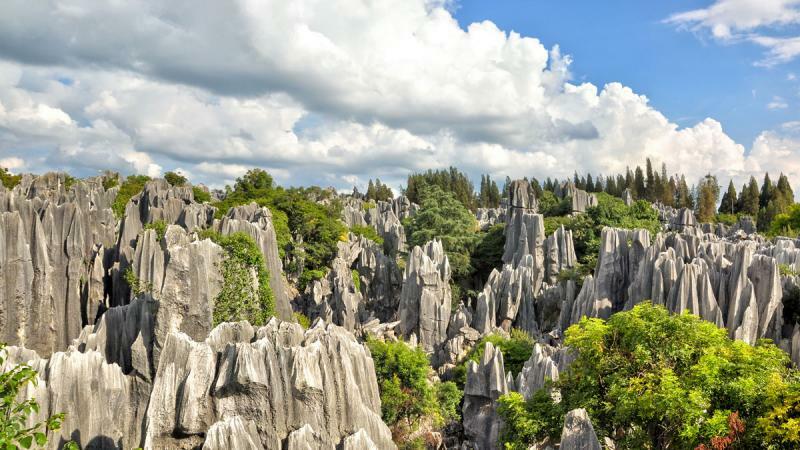 3 highlights of today: first, visit Stone Forest, it is about 120 km from Kunming City and requires only a 1.5-hour drive. It covers an area of 400 square kilometers and includes both large and small forest as well as many other scenic spots. A visit to a minority village to see the traditional lifestyle and handicrafts making. Later, have a stroll around Green Lake. Pick up at the hotel and transferred to rail sation, take high speed train to Dali. Be met at the rail station and transfer to check in hotel. 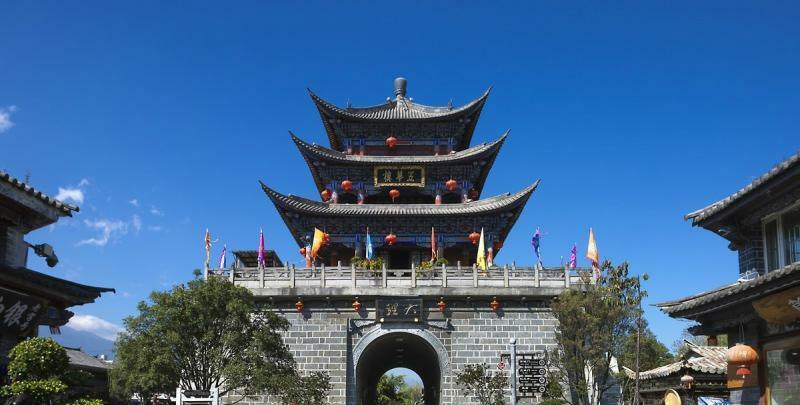 Then visit the Three Pagodas, an ensemble of three independent pagodas arranged on the corners of an equilateral triangle, which has been a landmark of Dali City and selected as a national treasure meriting preservation in China. Later, go to the Dali Ancient Town. The town’s layout was uniform, with five main streets from south to north and eight main streets from east to west, while marketplaces were neatly arranged within the town, which has remained unchanged to this date. In the morning, enjoy boating in Erhai Lake, one of the seven biggest fresh water lakes in China. Then visit the fishing village nearby. The rest of the day is at leisure. Drive to Shaxi by private car. 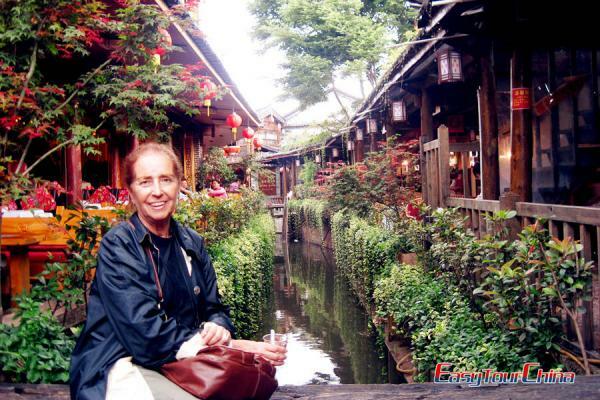 Check into the hotel and then visit Shaxi ancient town: a well-kept habitat of Bai people. 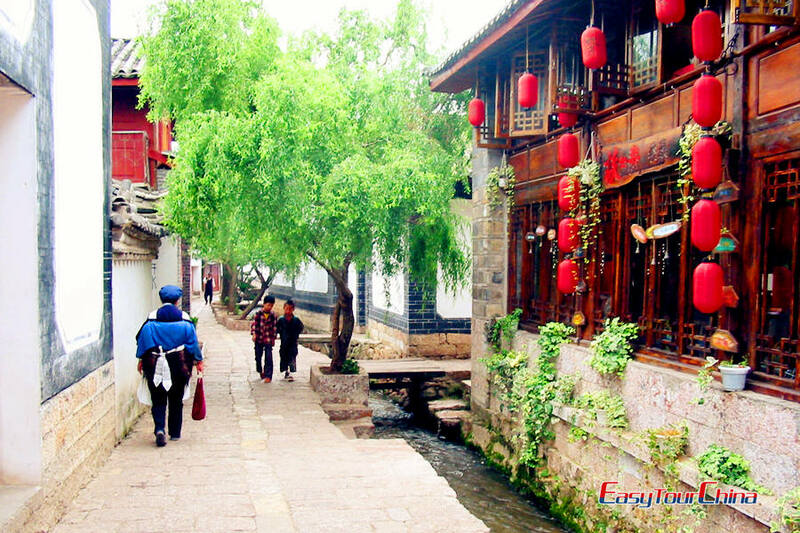 Situated midway between Dali and Lijiang, it was one of the important trading centers on the Tea-Horse Caravan Road several hundred years ago. 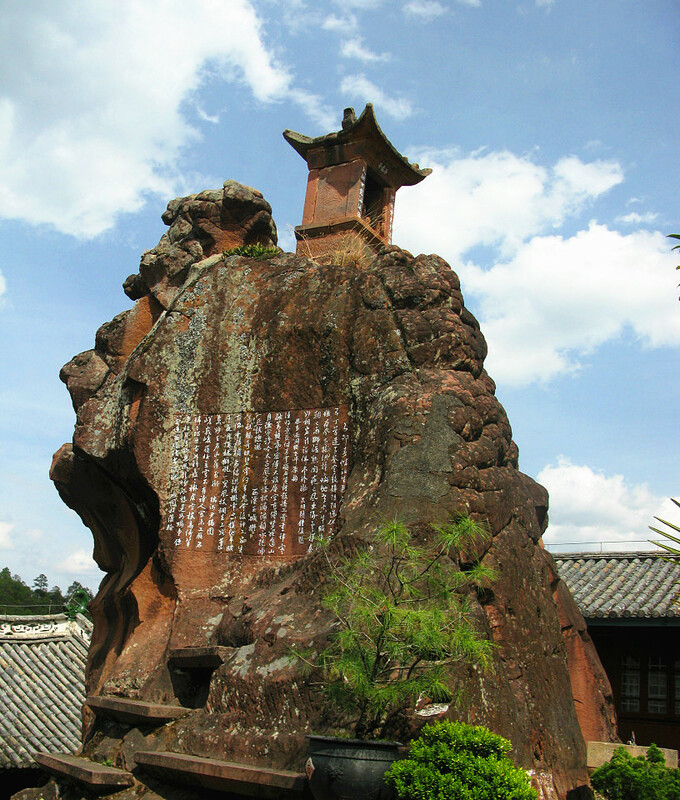 Transfer to visit Shibao Mountain, the southern branch of the Laojun Mountain ranges. It is the center part of the ‘Three Paralleled Rivers”, a UNESCO World Nature Heritage Site. Then pay a visit to Shizhong Temple of Jianchuan, where there are one hundred and thirty-nine statues of Buddha in 16 grottoes are scattered throughout. Continue to drive to Lijiang. After breakfast, wander around Lijiang Old Town, originally called Dayan, it is a very well preserved old town built by Naxi people with unique cultural background. It was listed as the World Cultural Heritage Sites in 1997. 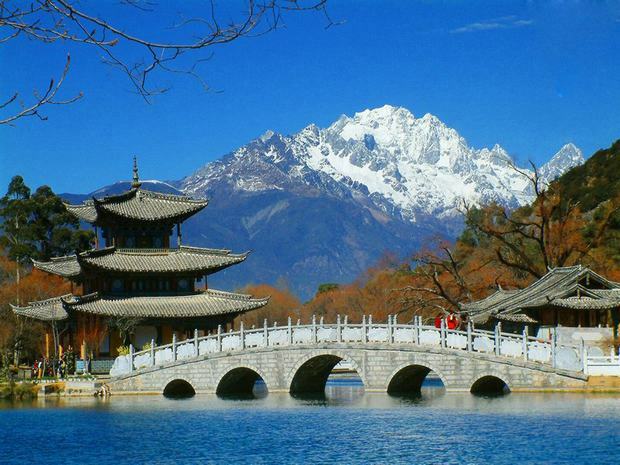 Then visit Black Dragon Pool Park, also called "Jade Spring Park", it is situated at the foot of Elephant Hill in the north of Lijiang. Drive to see the Jade Dragon Snow Mountain, the soul of Lijiang and the holy mountain of local Naxi People, where you'll take a cable car to its picturesque Spruce Meadow (including eco-friendly bus). On the way back to Lijiang, pay a visit to Baisha Mural, an interesting co-existence of Buddhism, Taoism and Lamaism in the artworks. 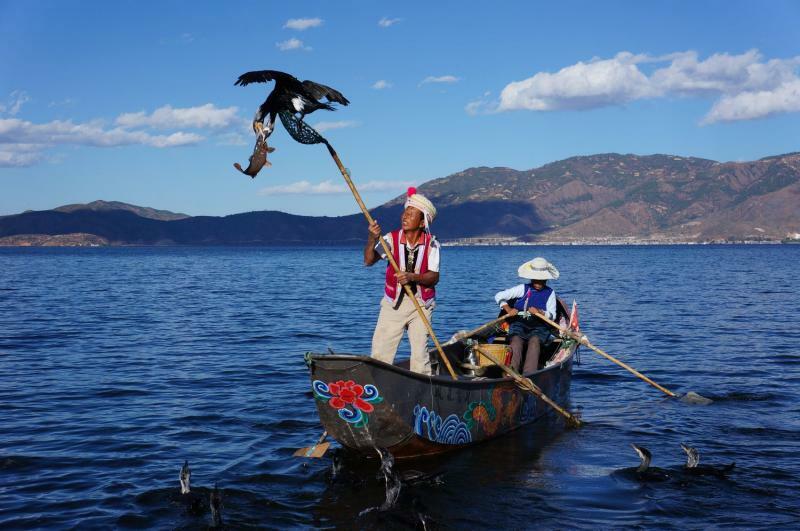 Drive a long way (5 hours) to explore the beautiful Lugu Lake and the mysterious Mosuo people--2690 meters above sea level, Lugu Lake is a gem located at the mountainous area on the border of Sichuan and Yunnan Province. Mosuo people live around it. The lake area is an absolutely an undisturbed from the bustling outside world. Drive back to Lijiang by our private car. 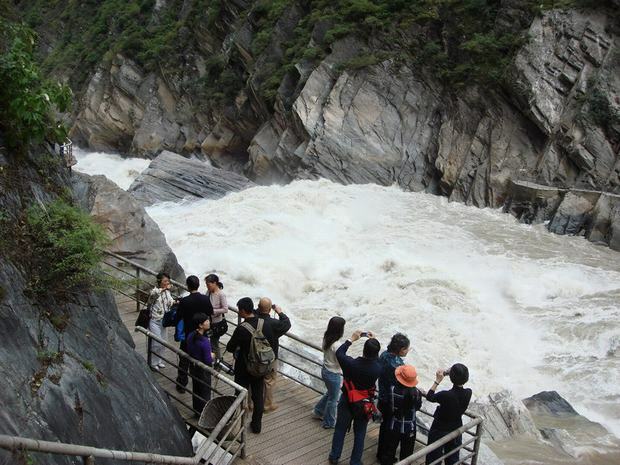 Drive to the Tiger Leaping Gorge, the canyon on the upper reach of the Yangtze River where offers a pleasant walk through spectacular scenery. Moreover, legend says a tiger could jump across the river at the narrowest point (still 25 meters wide), hence the name. Enjoy your exciting hiking trip in the gorge. Transfer to Shangrila, a sacred region with breath-taking scenery. Take private vehicle prior to finishing the hiking trip. 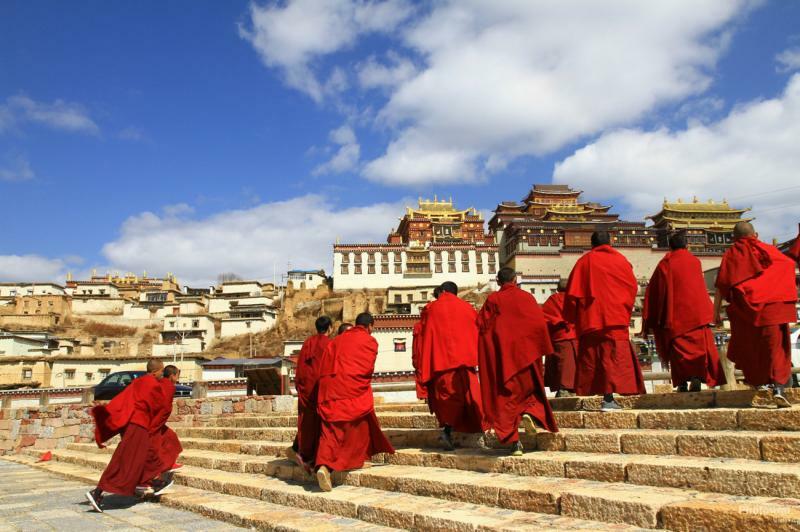 Today's sightseeing trip takes you to 2 highlight spots: Songzanlin Monastery, covers an area of 33 hectares (82 acres), it is the largest Tibetan Buddhist monastery in Yunnan province. Pudacuo National Park, it is notable as the first national park in China to meet International Union for Conservation of Nature standards. In this park, you will see Shudu Lake and Bita Lake. Shudu Lake, the largest lake of Shangri-la County, is well known for its crystal clear water and rich resources of marine life. Bita Lake, which is widely recognized as 'A Pearl on the Plateau' and the most attractive lake in Shangri-La..
After breakfast, pay a visit to a Tibetan family to get close to Tibetan people and their life. 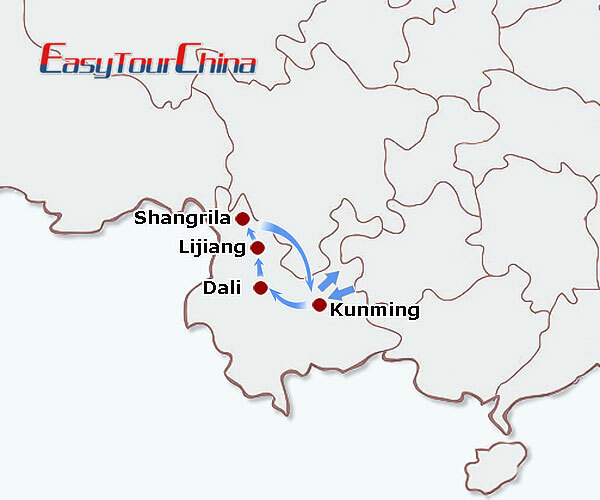 Then transfer to the airport and fly to Kunming. Be met and transferred to the hotel.